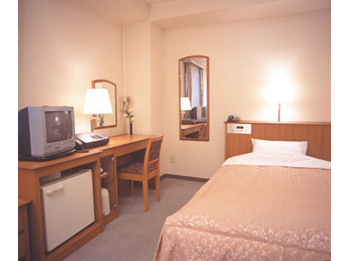 City Hotel Sun Plaza is conveniently located 3 minutes walk from JR Sakai Station. 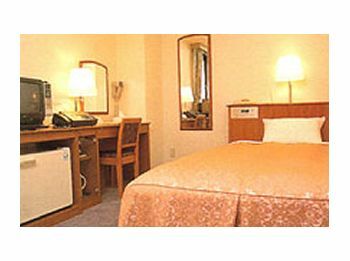 It offers the comfortable stay while the price is reasonable. 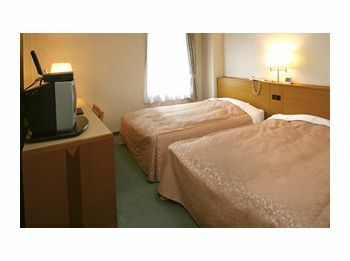 3 minutes walk from JR Sakai Station.